Mark Baldwin, the CEO of a communications empire that includes the Boston Commoner newspaper, is friends with lawyer Roger Kidd. 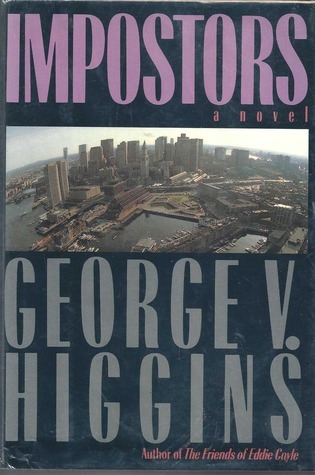 The fictional Boston Commoner appears in a number of Higgins’ books, including his series about lawyer Jerry Kennedy, who is already in the CU via a reference to Robert B. Parker's private eye Spenser in the first novel, Kennedy for the Defense. 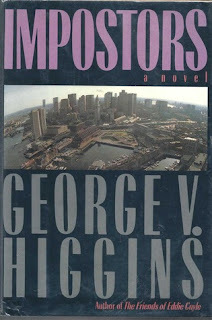 Roger Kidd is a supporting character in the Kennedy books.